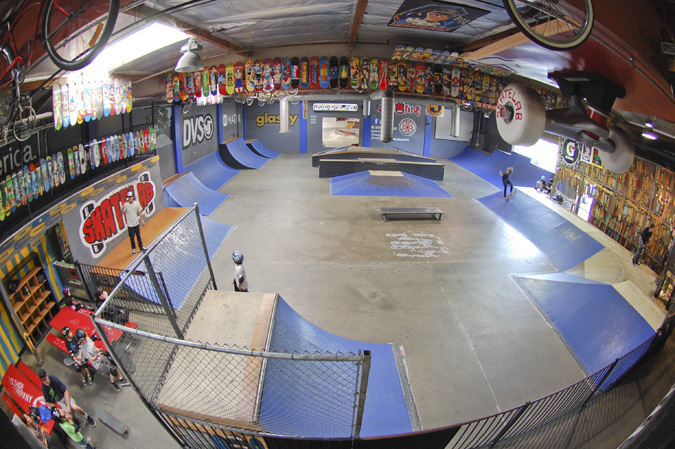 Open since 1997, Skatelab is an indoor/outdoor skatepark built byTeam Pain and home to The Skateboarding Hall of Fame Museum. 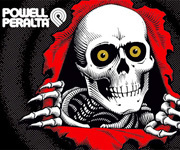 To me, this is the HOLY GRAIL of skateboarding. I usually prefer concrete parks, but what this place lacks in concrete it makes up for with "VIBE". From the moment you walk in the door its "ON". I appreciate the skate history stuff more than most probably, but the terrain speaks for itself. This place has everything. If you can't find something you like here, you are probably not real serious about skating. 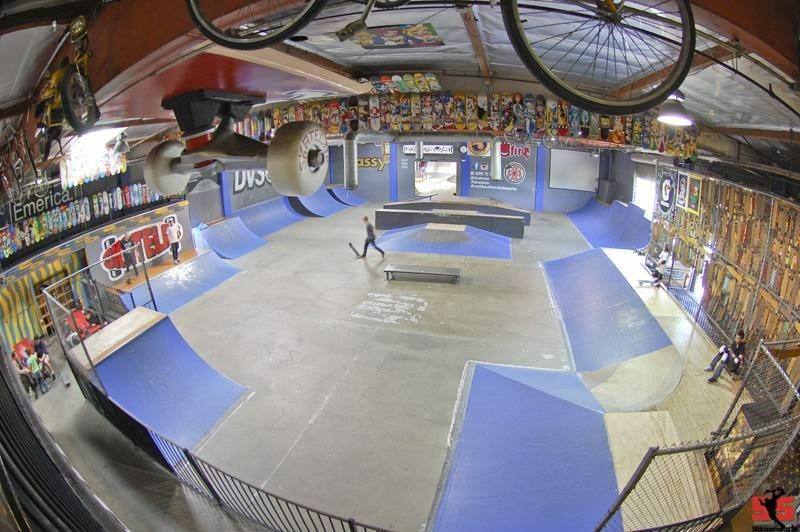 The wood bowl here is among my favorite things i have ever skated. Just KILLER! !